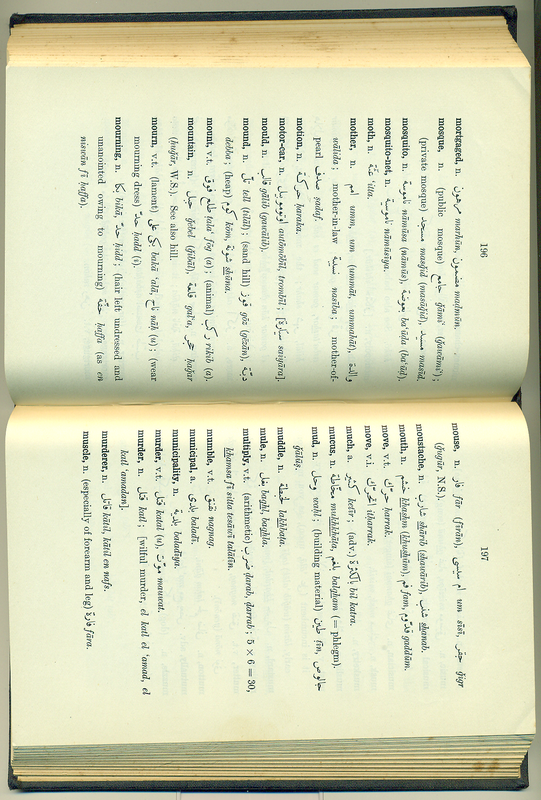 Sigmar Hillelson was an official in the Anglo-Egyptian Sudan from 1911-1933. You can’t judge a book by its cover, or can you? I designed this cover for my workbook. I wanted a bright cheerful cover that would appeal to young children who often seem to be visual learners. 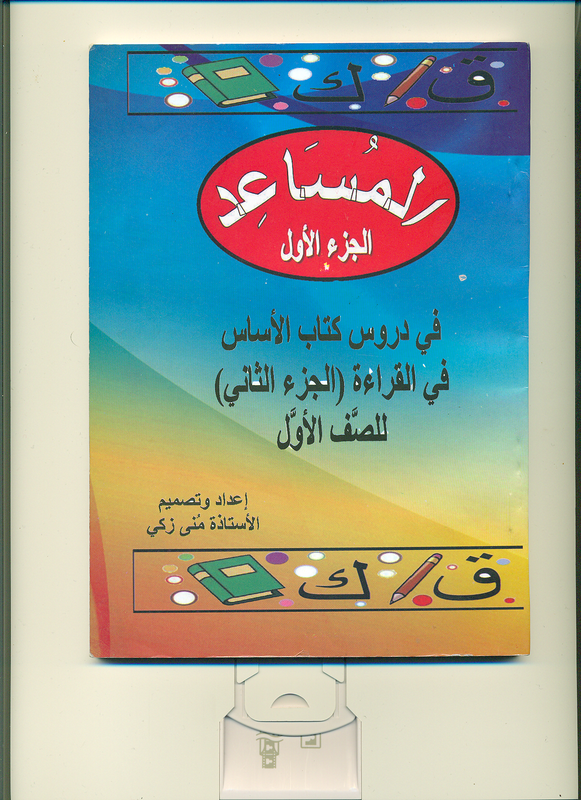 More information about the book is available on the Arabic page. There can be few better ways to revive oneself from the heat of the Sudanese day than to sit and drink a chilled cup of karkadeh! Sudanese hibiscus flowers (karkadeh) are rich in iron and are said to lower blood pressure. In Sudan it is often regarded as a herbal tea that can help with sore throats and coughs. Karkadeh is harvested in Kordofan in the west of Sudan and is used to make a refreshing drink that can be served hot or cold. Not only does it have a delicious taste, it produces when soaked a deep red colour similar to pomegranates or cranberry juice. The best place to buy karkadeh flowers is in the souq where it is sold by the pound (raTul) for about 8-10 SDG. Although ground karkadeh is available in tea bags, it is much better to make it yourself with dried flowers.